What do you get when you mix The Bourne Series and The Professional? You would have the film, Hanna. I am not saying that this a bad thing. Is Hanna original from a plot perspective. No. However, I still enjoyed watching it. It is kind of a trip to see the types of films that Joe Wright takes on. The Pride and Prejudice adaptation, Atonement to the movie where Jamie Foxx is homeless man playing a cello. He continues to change pace with each project. While they have varying results, it is still interesting to see. 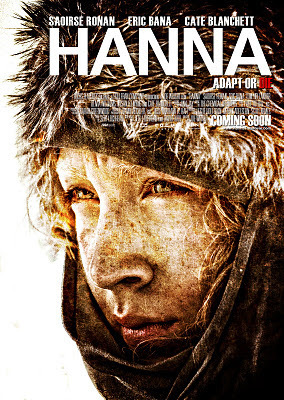 Hanna follows the eponymous heroine (Saoirse Ronan) as she tears through international locales in her bid to exact revenge on Marissa Weigler (Cate Blanchett) for her father an ex-CIA Agent (Eric Bana). Up to the start of the film, Hanna's sole purpose in life is the acquisition of skills to evade Weigler. The long and short of it is that Hanna is an emotionally distant (with no experience interacting with anyone but her father) teenage girl, who is also a killing machine. Of course, the film treads the familiar path of Hanna discovering the truth of her origins and vanquishing her mortal enemy. Like I said earlier, the film is not breaking any new ground. Cate Blanchett attempts to do her best rendition of Gary Oldman in The Professional and kind of falls short (After all, she is not Oldman). Which considering her body of work is a shame. Personally, I thought that Eric Bana did an admirable as Erik Heller, Hanna's father as it was quite a small role and one with obvious foreshadowing. As one might imagine, the main draw of this film is Saoirse Ronan. This was one of the better performances that I have seen this year and it seems as if she was lost in the character. Overall, Wright creates an interesting thriller with more of an emphasis on the acting performances than the action of the story. That is not to say that Hanna is devoid of action sequences. 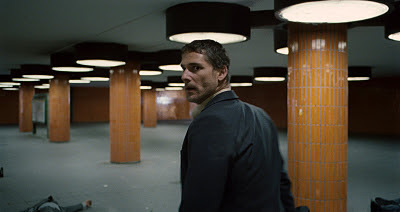 A notable scene had Eric Bana engaging in hand to hand combat that was nothing short of spectacular. 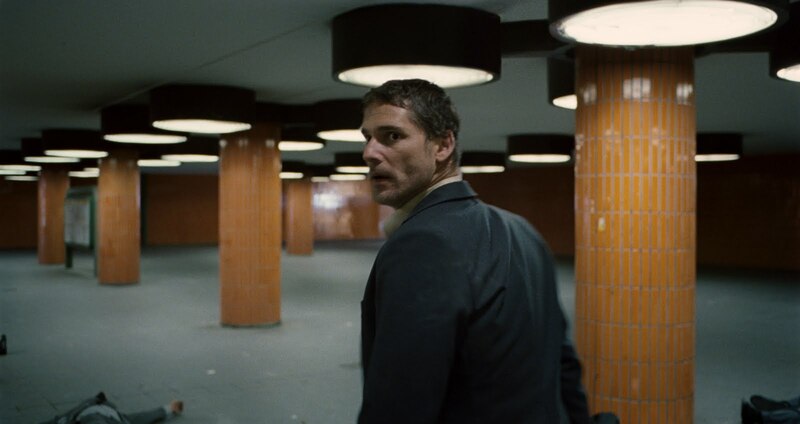 Then again, a lot of credit needs to go to the Chemical Brothers for scoring that scene (and the film overall) and Alwin Küchler's movement of the camera. 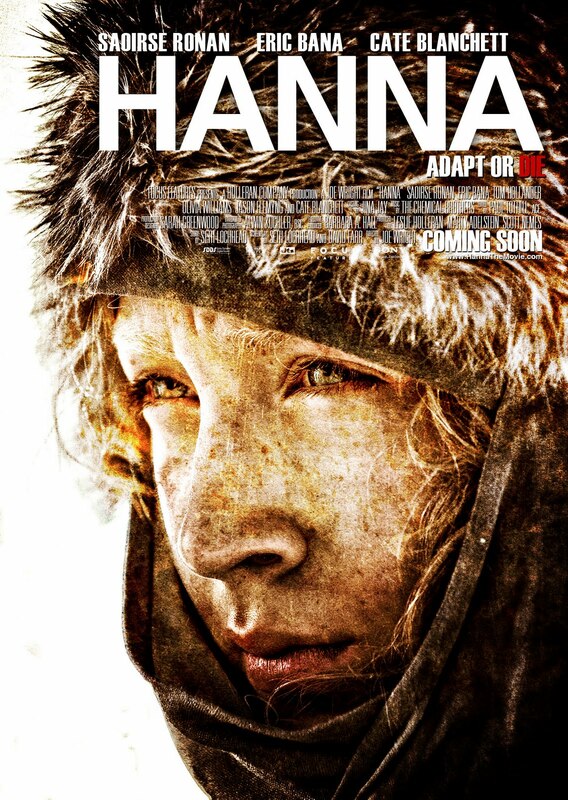 All in all, Hanna is an interesting film because even though it contains many familiar elements, it offsets them with an emphasis on the acting and little on the spectacle of the genre.